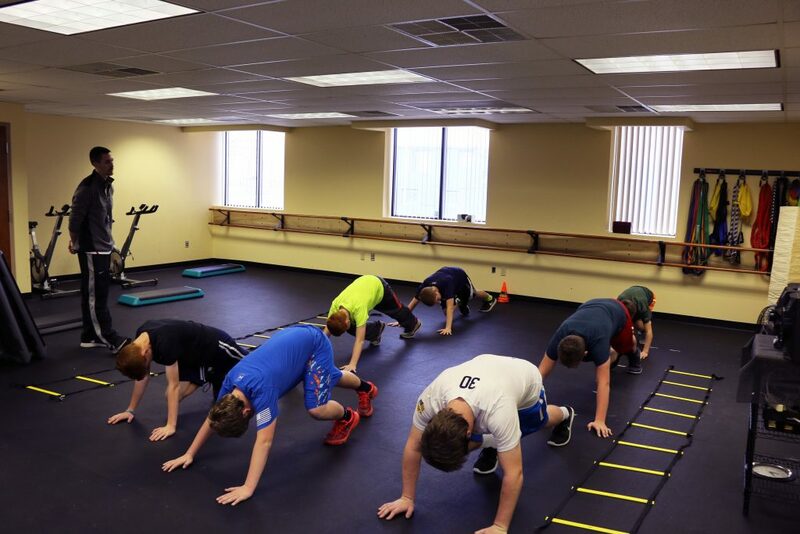 Our Youth Fitness Program offers sport specific group training that puts an emphasis on agility, flexibility, improved balance, as well as strength and conditioning. We design programs for athletes to target the specific skills & demands required of their sport. 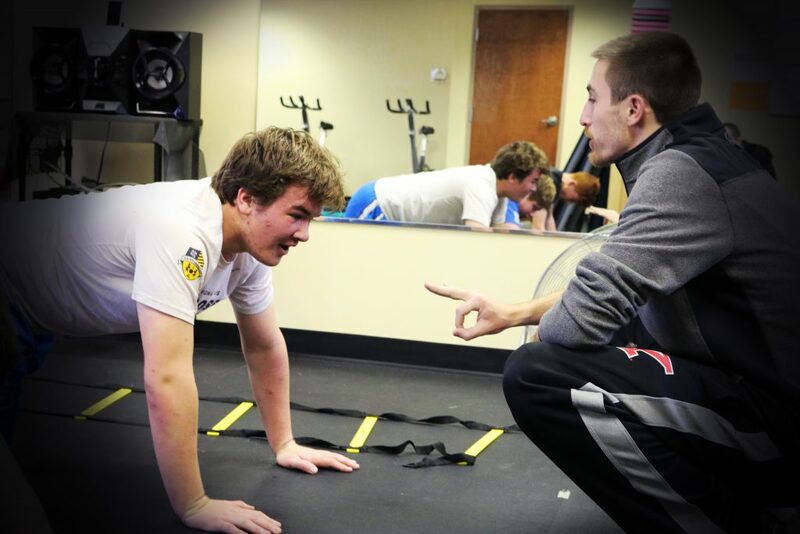 We also offer small group educational lifting classes that teach proper lifting techniques to young athletes.